A short, creative piece – to celebrate the launch of the 6th Season of Game of Thrones. 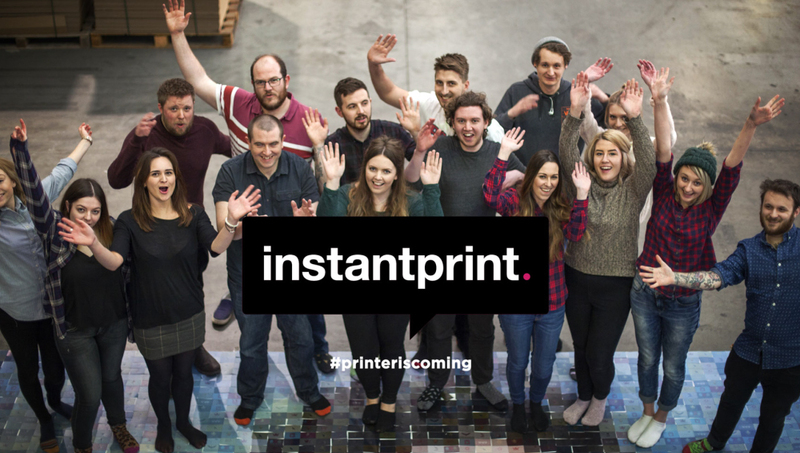 InstantPrint wanted to produce something “Huge” using their amazing printing skills! 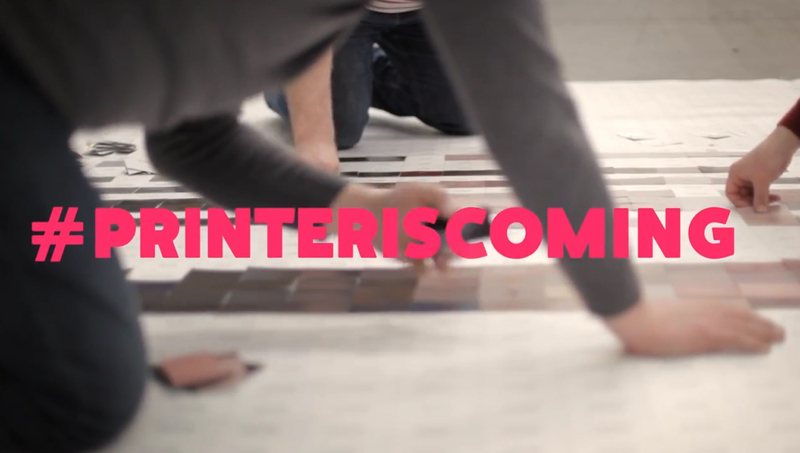 It took an entire day, and over 15 staff to create this piece. 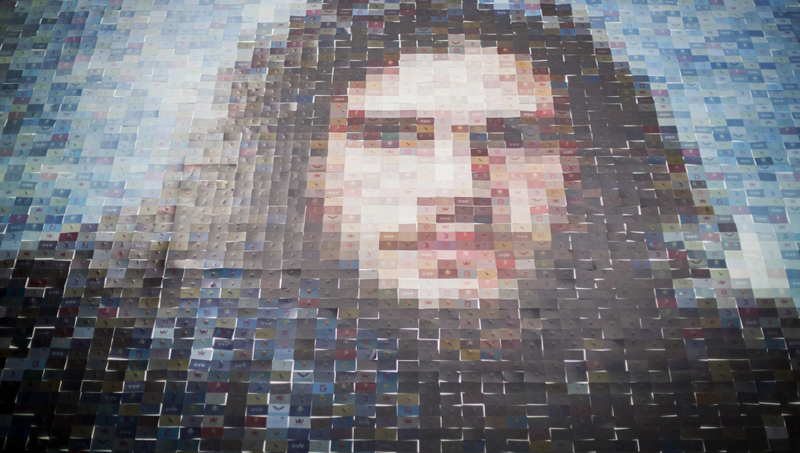 We used over 3000 business cards, all printed with the houses of the Game of Thrones characters.